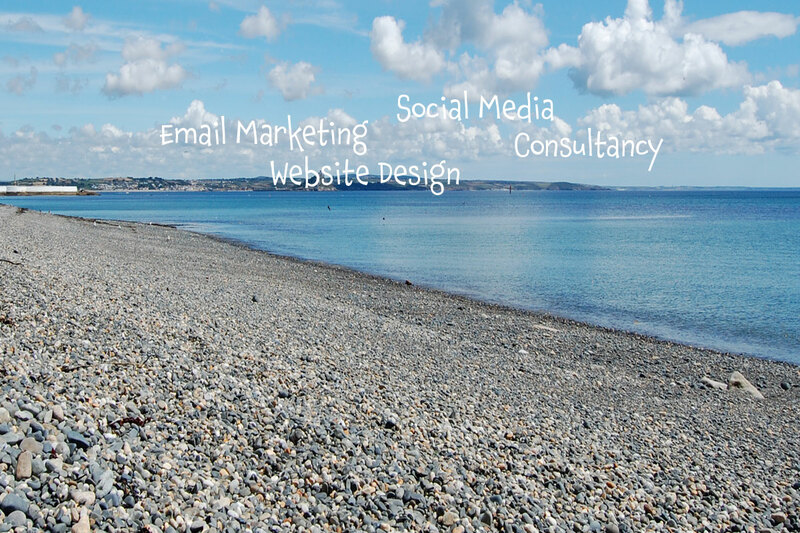 Our aim at ISCA Web Design is provide a full range of marketing services for small businesses. Whether you are looking for help in one area of your business or want a full marketing service. We offer these services to small businesses who cannot afford their own marketing department.